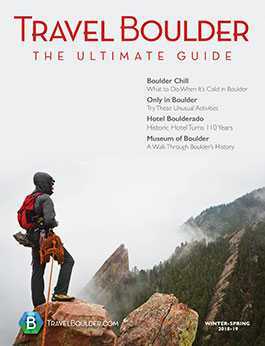 TravelBoulder.com seeks to inspire Boulder visitors through authentic and stunning editorial and multimedia content, much of which comes from the perspective of local insiders and area experts. 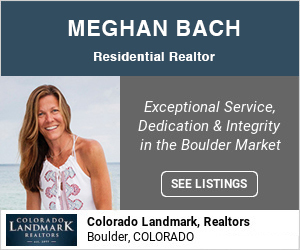 We are always seeking seasoned writers, photographers and multimedia storytellers who have a deep knowledge of Boulder and a desire to explore the region and to share its stories via paid freelance story assignments. To qualify to join our content network, you must have local connections, writing/multimedia experience and a desire to create aspirational and inspirational stories illuminating the breadth and depth of the destination attributes found in our backyard. Interested writers and producers will be added to our database for consideration as the network and assignments are further developed. Compensation and deliverable specifics will be provided upon connection. Contact our Creative Director at [email protected]. 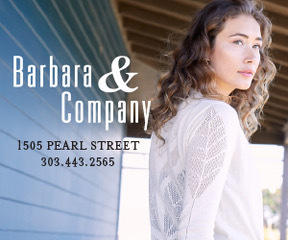 We also love to showcase the Boulder area through inspiring photography and seek to work with local photographers to both purchase work and to feature work on many topics. Please contact our creative director at [email protected] to share new photography. On Instagram, tag your photos with the hashtag #TravelBoulder or #BecauseBoulder and your photo may be featured on our channel. Photos tagged #TravelBoulder may also be featured on our Twitter or Facebook channels. 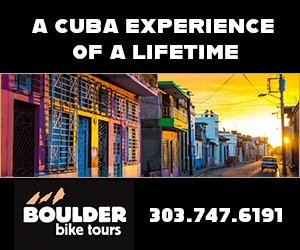 For any other questions regarding working with TravelBoulder.com, please contact us.